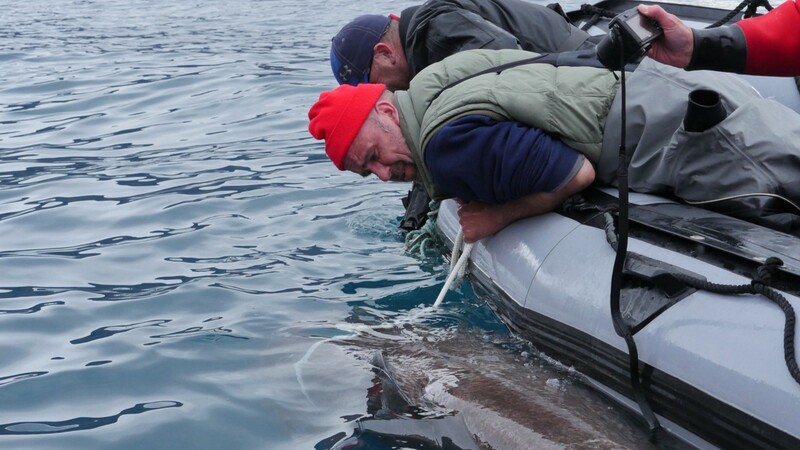 Plugging data gaps to bring sharks back from the brink. by Andy Cornish PhD, Leader of Sharks: Restoring the Balance, WWF’s global programme to conserve sharks and rays. It is almost 20 years since the international community flagged concerns about the overfishing of sharks through the creation of an International Plan of Action for the Conservation and Management of Sharks under the United Nations Food and Agriculture Organisation. This primarily called for fishing nations that catch sharks to develop their own National Plan of Action for Sharks (NPOA-Sharks), and firstly to ensure that catches of sharks (and rays) are sustainable. Unfortunately, this failed to raise the plight of sharks to a sufficiently high political level, and even today several of the top 20 catching nations including India (the third largest catcher) have yet to implement a NPOA-Sharks. While good management can be achieved without a NPOA-Sharks, their slow uptake has been symptomatic of a broader failure by fisheries managers to put into place precautionary controls on fishing commensurate with the often low rates of reproduction in sharks. With the exception of a handful of nations, including Australia and the United States, overfishing of sharks and rays has continued unabated in most coastal countries, pushing many populations into a downward spiral. By 2014, 25% of all sharks, rays and their close relatives were threatened with extinction, and while no species has yet been officially declared extinct, some have not been seen for decades. Bearing in mind that sharks evolved around 400 million years ago and have outlived the dinosaurs, the catastrophic declines in the last 100 years means these species populations are ‘falling off a cliff’ on an evolutionary time-scale. One recurring theme in the failure to adequately control the fisheries that catch sharks, whether deliberately or as bycatch, is a lack of sufficient information upon which managers can take decisive action. In this regard, the incredible biodiversity of sharks and rays (1,153 species at the last count, and rising) has not acted in their favour, particularly as many species look similar to the untrained eye. Those tasked with recording catches of sharks have often lumped all shark species into an aggregated “shark” category, which may have seemed pragmatic at the time. The end result, however, is that while steady or even increasing “shark” catches might have appeared sustainable over the years, this may have masked very different trajectories for the individual species. While smaller species with higher reproductive rates may have been able to withstand the fishing pressure; populations of the largest, slowest-growing species were often plummeting. We now know in hindsight that this deeply troubling flaw in assessing population trends appears to have happened time and time again. Good species-specific shark and ray data is therefore essential, and a lack of it has undermined science-based management, including the development of NPOAs for Sharks. 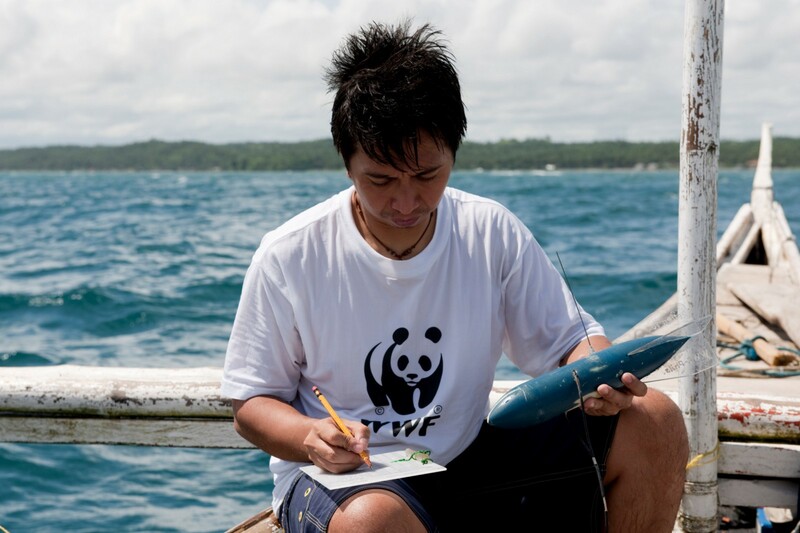 To plug the gap, WWF and the Centre for Sustainable Tropical Fisheries & Aquaculture (CSTFA) at James Cook University have just released a first-ever Rapid Assessment Toolkit for Sharks and Rays aimed primarily at shark catching countries that lack key species-specific information. The Toolkit consists of practical and simple step-by-step guidelines for collecting data by using a variety of six tools, or methods, contained in a 67-page manual. Appropriate tools can be selected depending on the knowledge gap of the particular waters where it may be used. 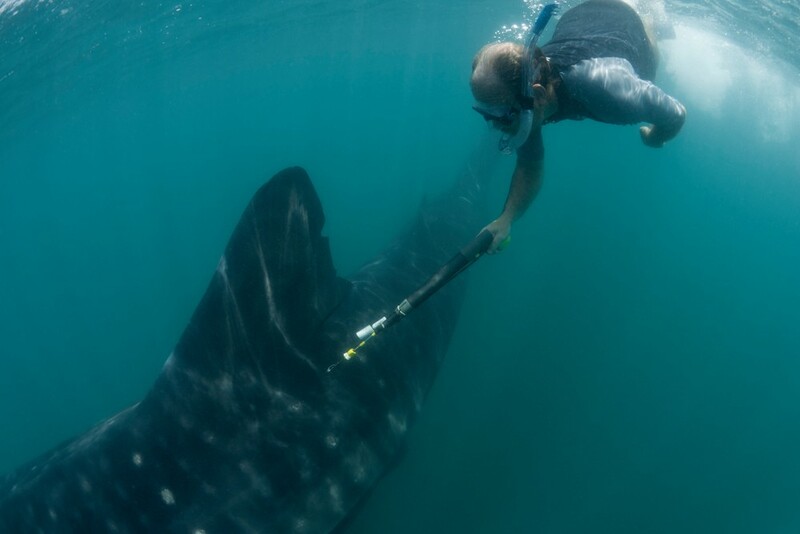 They consist of ‘how-to’ guidance written by recognised experts in the areas of: taxonomy, genetics, creel and market surveys, baited remote underwater video systems (commonly known as BRUVS), tagging and tracking, and citizen science. The Toolkit is freely available, with a view to allowing academics, environmentalists and even marine tourism operators to collaborate with marine resource managers in data-poor countries to fill key information gaps. Data collected using the techniques described in this guide should also help prompt controls on fishing and other urgently-needed management measures to rein in collapses of the most vulnerable shark and ray species, and allow for their recovery in the longer term. These can include marine protected areas for critical habitats identified using the tagging and tracking tool. As conservation interests continue to raise the profile of sharks and rays at the highest political tiers, we now have a set of readily accessible tools that can be deployed across the more than 40 priority countries that catch sharks. As ocean health deteriorates around the world, the conservation of sharks and rays, and the recognition of the remarkably wide array of essential ecosystem functions they provide, will make their conservation an even higher priority. The more we know about the status of shark and ray species populations, the more we can focus conservation efforts where they are most needed.